Streaming API's are useful when you want to push the Notifications from Server to Client . It is best suited for applications which keep polling Salesforce for record Changes . These applications would be benefited using Streaming APIs as it will reduce the unnecessary API calls and processing time of the requests which return No Data. 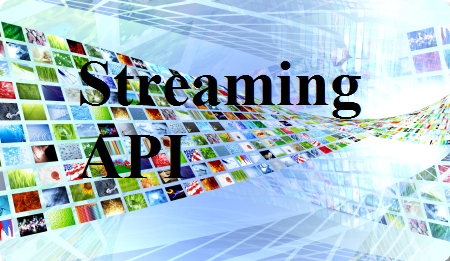 • The “Streaming API” permission must be enabled. Note: To verify that the “API Enabled” and “Streaming API” permissions are enabled in your organization, from Setup, enter User Interface in the Quick Find box, then select User Interface. 1. Open the Developer Console. 2. Click Debug > Open Execute Anonymous Window. 3. In the Enter Apex Code window, paste in the following Apex code, and click Execute. notification popping up on the VF page. Did not get any pop up on VF page. Followed the same steps,is anything I am missing. check boxes are also checked. Check if the static resources are loaded successfully. I tried but it is not working. followed all the steps accurately. PS; i am following almost all of your posts..thanks for the information you are sharing.